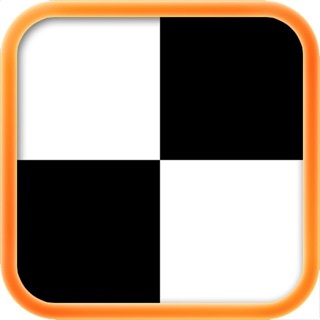 Do your best to avoid touching the white tiles by tapping all the black ones as they appear. Try holding the device in a way that feels comfortable, or place it on a tabletop; whatever makes the game easier to play. 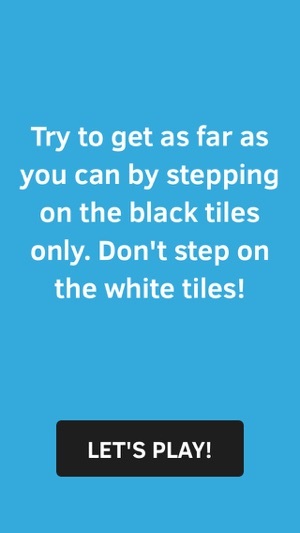 Avoid the white tiles at all cost. 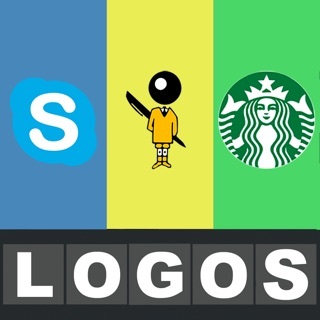 Get the highest score possible! 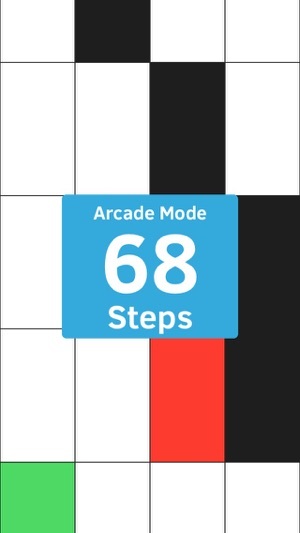 ◉ Arcade Mode : Touch as many black tiles as you can before messing up, no time limited. 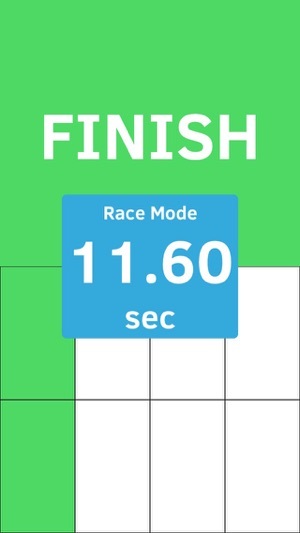 ◉ Race Mode : Touch the black tiles and get to the finish line as fast as you can. 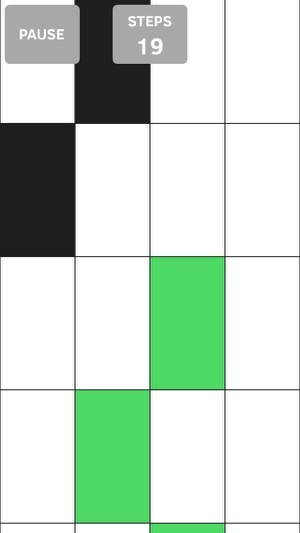 ◉ Time Attack Mode : Touch as many black tiles as you can in 30 seconds. The amount of ads is an issue in itself, but once you manage to get through the ads the game is too basic. 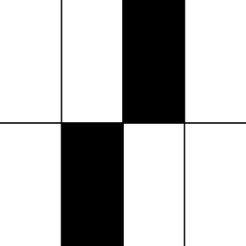 You’re pretty much slowly clicking black tiles, that’s it. No music or anything, just alarming beeps. There no smoothness, the game is very choppy. And coming back to the ads, I could be trying to play and an add pops up. The game either just stops and I lose, or it just keeps going before I can stop the ads and well, I lose. Sometimes I finally gets past the plethora of ads try to play and it glitches out on me. This game is just a waste of storage space. This game is a game I would never recommend to anyone. Unless you like to play horrible games, of course. 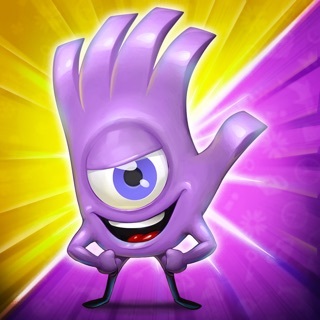 This game was a good time waster and fun at times but the ads just got overwhelming. I can’t even play now because as soon as I open the app I get an ad for another game made by the same devs and it won’t go away and it won’t let me close it out . Any time I try to close it out it takes me to the App Store to download it. 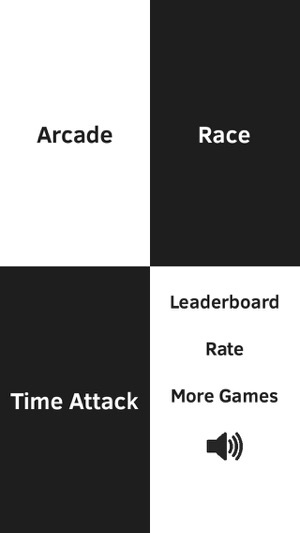 Obviously they are doing this because there isn’t any in app purchases in the this game so they want you to go play a game that does have them. Don’t even bother playing this anymore it’s not worth it. I think this game is ok but the thing is the ads pop up during the game and makes you lose instantly otherwise I really like this game but please don't make ads pop up especially when the game starts its really annoying.